The Scientific Advisory Board (SAB) for the LAM Health Project provides strategic guidance and direction for the research and scientific programs within the organization. Our SAB plays a key role in guiding and prioritizing investment and research opportunities. The SAB is led by Dr. Langer and is comprised of leaders in LAM research, clinical practice and advocacy who have made significant contributions to the field and are committed to furthering LHP’s mission. 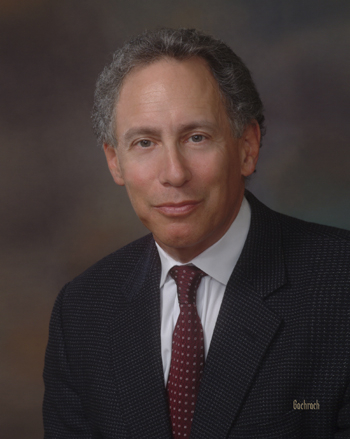 Dr. Langer received his Bachelor’s degree from Cornell University in 1970 and his Sc.D. from the Massachusetts Institute of Technology in 1974, both in Chemical Engineering. Professor Langer completed a post-doctoral fellowship in the Folkman Lab at Harvard Medical School/Children’s Hospital and joined the MIT faculty in 1977. Professor Langer has done pioneering work in the use of biomaterials for tissue engineering and drug delivery, most recently applying nanotechnology to cancer for developing novel targeted strategies for cancer therapy. Professor Langer has written over 1,190 articles and has over 810 issued or pending patents worldwide. Dr. Langer’s patents have been licensed or sublicensed to over 250 pharmaceutical, chemical, biotechnology and medical device companies; a number of these companies were launched on the basis of these patent licenses. He served as a member of the United States Food and Drug Administration’s SCIENCE Board, the FDA’s highest advisory board, from 1995 to 2002 and as its Chairman from 1999-2002. Professor Langer is one of 14 Institute Professors at MIT and is one of very few people ever elected to all three United States National Academies and the youngest in history (at age 43) to ever receive this distinction. Dr. Cantley obtained a Ph.D. in Biophysical Chemistry from Cornell University in 1975. He did postdoctoral research at Harvard from 1975 until 1978 and joined the Department of Biochemistry and Molecular Biology at Harvard as an Assistant Professor in 1978. In 1985, he was appointed Professor of Physiology at Tufts University School of Medicine. In 1992 he returned to Harvard as Professor in the Department of Cell Biology at Harvard Medical School and Chief of the Division of Signal Transduction at Beth Israel Hospital. 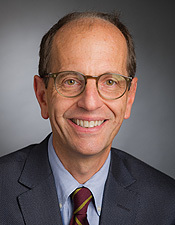 He is a founding member of the Department of Systems Biology at Harvard Medical School, Chief of the Division of Signal Transduction at Beth Israel Deaconess Hospital and is now Director of the Beth Israel Deaconess Cancer Center. Dr. Cantley conducts research on the molecular basis for cancer and metabolic diseases using biochemical, cell biological and animal-based studies. Dr. Cantley was elected to the American Academy of Arts and Sciences in 1999 and to the National Academy of Sciences in 2001. Among his other awards are the ASBMB Avanti Award for Lipid Research (1998), the Heinrich Weiland Preis for Lipid Research (2000), the Caledonian Prize from the Royal Society of Edinburgh (2002), and the Pezcoller Award for Cancer Research (2005). Dr. George Demetri received his undergraduate degree in Biochemistry from Harvard College and medical degree from Stanford University School of Medicine before completing his Internal Medicine residency and Chief Residency at the University of Washington Hospitals in Seattle. He then completed his Fellowship in Medical Oncology at the Dana-Farber Cancer Institute and Harvard Medical School, where he has served as an Attending Physician since 1989. Dr. Demetri is the Co-Director of the Center for Sarcoma and Bone Oncology in the Department of Adult Oncology, Dana-Farber Cancer Institute, Boston, MA, and an Assistant Professor of Medicine at the Harvard Medical School. He is a member of several professional societies and editorial boards, as well as the executive medical advisory board for CancerSource.com. Dr. Demetri’s research and clinical interests have focused on novel investigational strategies for the management of solid tumors, with a particular emphasis in sarcomas. 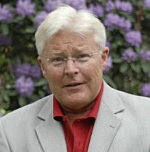 Dr. Lindahl has been Professor at Karolinska Institutet since 1990. He has been Director of Research and Education at Karolinska University Hospital in Stockholm, Sweden since 2001. Dr. Lindahl graduated from the Medical School at the University of Lund, Sweden in 1972. He was board certified as a Pediatrician and Anesthesiologist/intensivist in1981. He received his PhD from the University of Lund in 1977. From 1986 to 1988 Dr. Lindahl was a Consultant at the Mayo Clinic in Rochester, Minnesota, USA. He returned to Lund as a Pediatric Anesthesiologist/Intensivist in 1989. 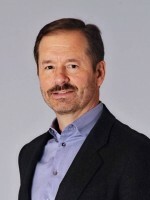 Dr. Lindahl was appointed Professor in Anesthesiology and Intensive Care Medicine at Karolinska Institutet, Stockholm, Sweden in 1990 and from 1990 to 2001 also served as clinical chair of Anesthesiology and Intensive Care Medicine at Karolinska Hospital. From 1993 to 2000 he also served as academic chair, Department of Surgical Sciences, Karolinska Institutet. Since 1996, Dr. Lindahl has been a permanent member of the Nobel Assembly for the Nobel Prize in Physiology or Medicine. He served as vice chair from 1999-2000 and chair from 2001-2002 of the Nobel Committee. Dr. Lindahl is currently a member of the Nobel Assembly and Committee, and from 2006, also a member of the Board of Trustees of the Nobel Foundation. Dr. Lindahl was previously the Chief of Research and Education at the Karolinska Institutet and Vice President of the Karolinska Hospital. 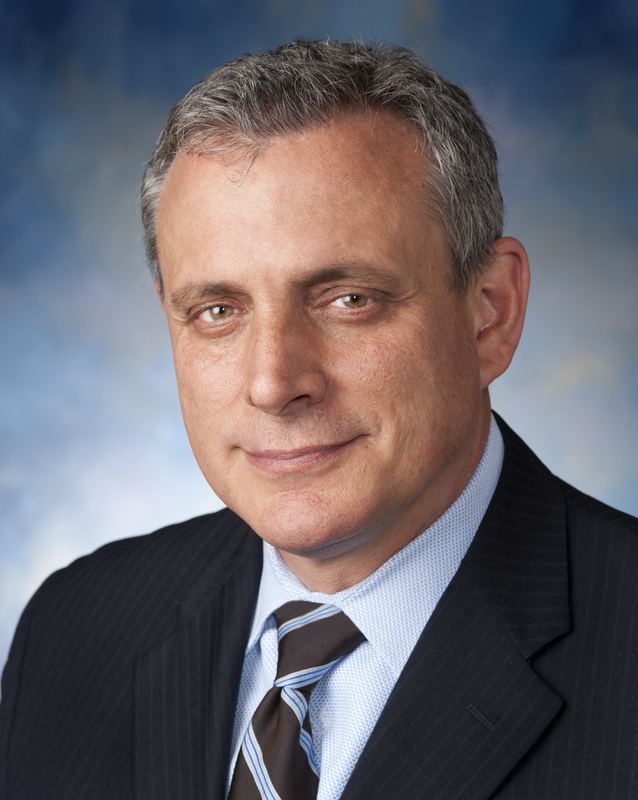 Dr. Shapiro is the Jack D. Myers Professor and Chair, Department of Medicine, University of Pittsburgh. Dr. Shapiro’s scientific career has focused on understanding the biological functions of matrix degrading proteinases in general and COPD in particular. He has maintained his clinical interests while pursuing his research and still is involved in clinical care and teaching. Dr. Shapiro is a member of the American College of Chest Physicians, American Thoracic Society (RCMB committee), American Society of Clinical Investigation and American Association of Physicians.